The Intercape Bus is South Africa's largest intercity coach company which is privately owned, and has an extensive Intercape bus twitter fannetworking of Southern African cities between which bus bookings can be made; which are serviced by its approximately 150 buses. It is known for its safety record, which has been enhanced through the implementation of its own speed limit of 95km/h throught its route network, which is monitored 24 hours a day through a satellite tracking system. 15% Youth Discount: Applicable on Flexi and Full Flexi classes ONLY. Children aged between 18 months up to 11 years and travelling with a fare paying adult qualify for a 15% discount. 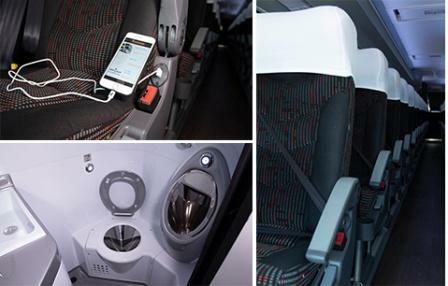 Infants below the age of 18 months, provided they are not occupying a seat, travel free. 50% Family Discount: Valid ONLY on Full Flexi class bookings. First three children travelling with two fare paying adults qualify for a 50% discount on the normal fare. 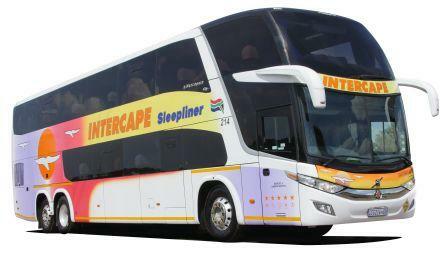 Frequent Traveller Club: Get a 10% discount voucher for every 10 tickets travelled with Intercape. Voucher is valid for 3 months from the date of issue. Student discount: If you are a student, you can get a 5% discount. You must have a student ID which shows that you are registered at a tertiary educational institution; and present it at the point of purchase. Ticket cancellation & refunds: ONLY tickets booked under Intercape's Full Flexi and Flexi classes are entitled to a refund. 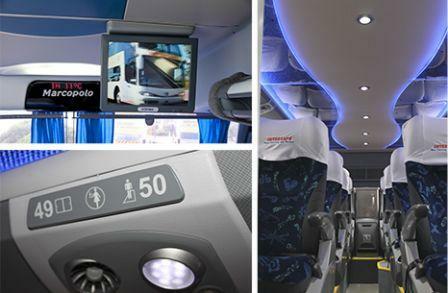 Tickets booked in the Saver class can be swapped for travel vouchers (valid for 3 years from the date of issue of the voucher) which may be used when making a new Intercape bus booking.